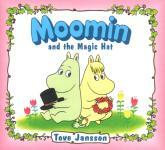 Volume 1 of new Moomin comic strip collection! 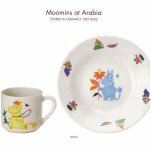 Published in November 2006 by Drawn and Quarterly, this beautiful new hardback collects the first four of Tove Jansson's Moomin comic strips, in their original English. 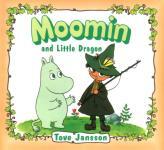 New collection of Tove Jansson short stories! 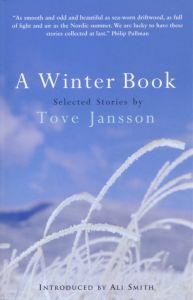 Also published in November, Sort Of Books (publishers of The Summer Book) has released this wonderful new paperback collection of Tove Jansson's short stories, spanning her long career. 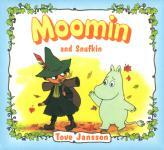 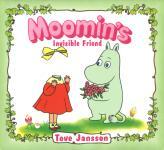 This page lists my collection of Tove Jansson / Moomin books. 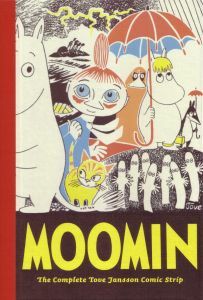 If you click on a title or book cover image, you can see further details of that book, and browse around other editions of the same book or other books in the same series. 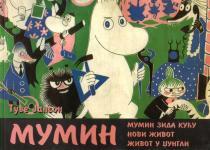 There are currently 212 books listed in this collection, in a total of 28 languages (Bulgarian, Catalan, Chinese, Czech, Danish, Dutch, English, Esperanto, Estonian, Faroese, Finnish, French, German, Hebrew, Hungarian, Icelandic, Italian, Japanese, Latvian, Lithuanian, Norwegian, Polish, Portuguese, Russian, Serbian, Spanish, Swedish and Welsh). 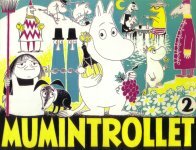 Please click the tabs above for news about recent publications, Tove Jansson bibliographies, Moomin books around the world, and links to related websites. 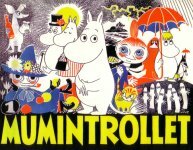 I hope you enjoy this site!